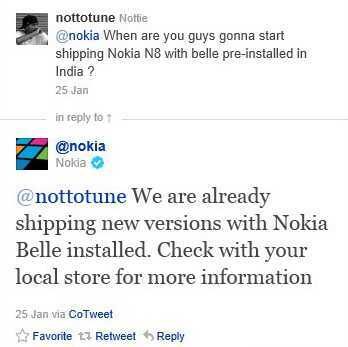 Nokia have now confirmed via their official Twitter feed that the major updates to their software have already begun rolling out to a number of devices currently running Symbian Anna, bumping them up to Symbian Belle. 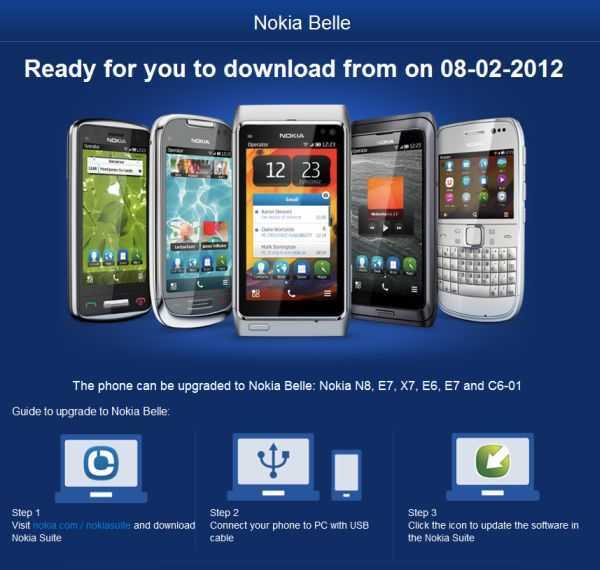 Devices including the N8, E7, C7, E6, X7, C6-01 and 500 will all now ship with Symbian Belle pre-installed. 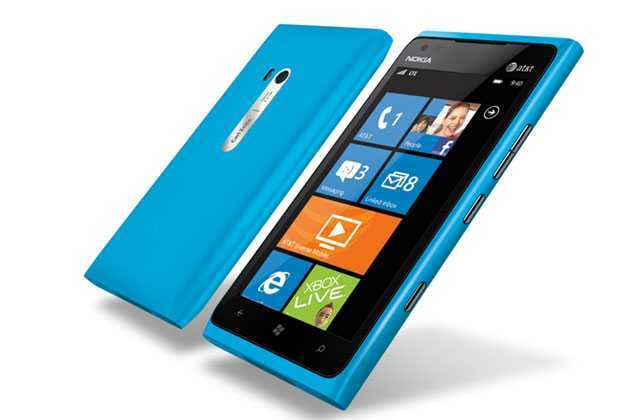 Here Comes Nokia Lumia 900! 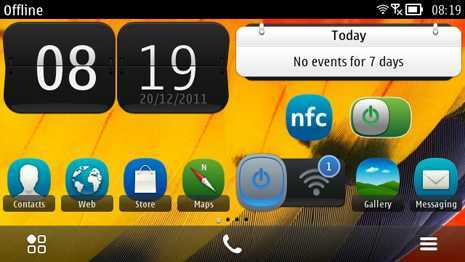 Nokia released firmware update for Nokia 5233 just recently which will update your firmware to version 51.9.2. This update will bring minor improvements to your device. The complete changelogs will be updated sooner. 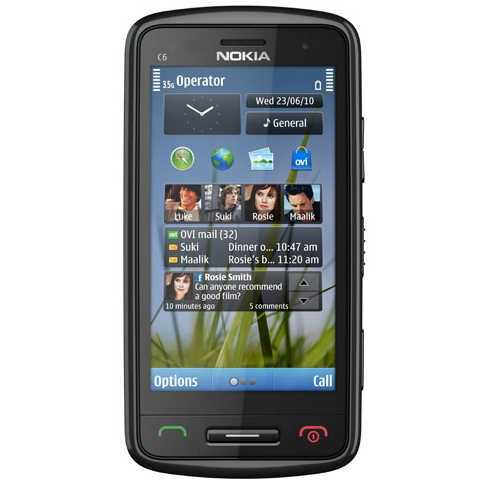 Nokia 603 Smartphone Now Available At Indian Online Stores!! 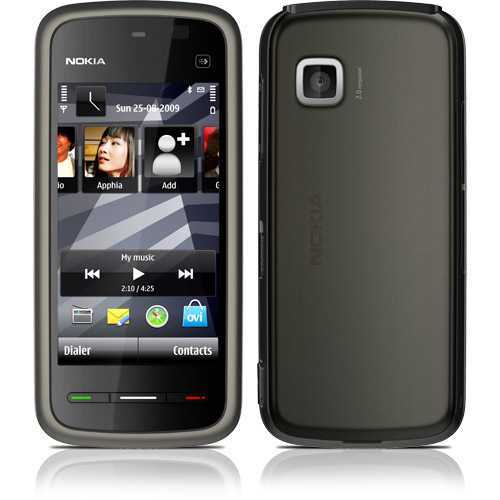 Nokia 603 is now available for purchase from online retailer FlipKart@RS 14460 and Letsbuy@Rs 14,285. The phone comes powered by a 1 GHz processor,512 MB RAM, 1 GB ROM and runs on the Symbian Belle platform, offers an internal memory of 2GB and supports up to 32 GB with an external microSD memory card. 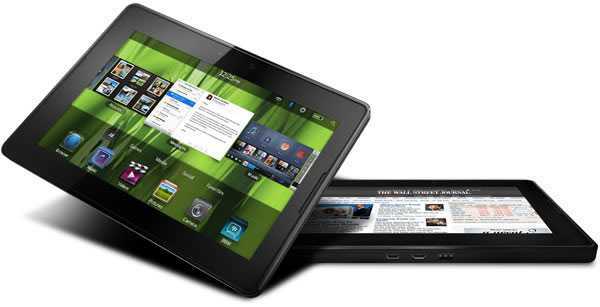 Research In Motion (RIM), makers of BlackBerry smartphones, reduced prices of its Blackberry PlayBook tablet Wednesday by half for the festive season.